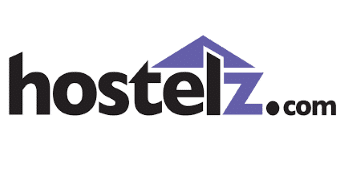 Description Hostelz is a metasearch engine of low-cost lodgings. It often returns more results than other OTAs for lodgings under $100. On Hostelz.com, you can search hostel inventories from HostelWorld, HostelBookers.com, Gomio.com, HostelsClub and Booking.com. 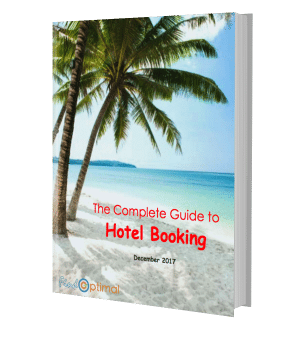 Hostelz helps you to compare prices from different providers and provides its own reviews, including professional reviews and user-submitted reviews, and weighted ratings from hostel booking sites. History Hostelz.com was launched in 2002.